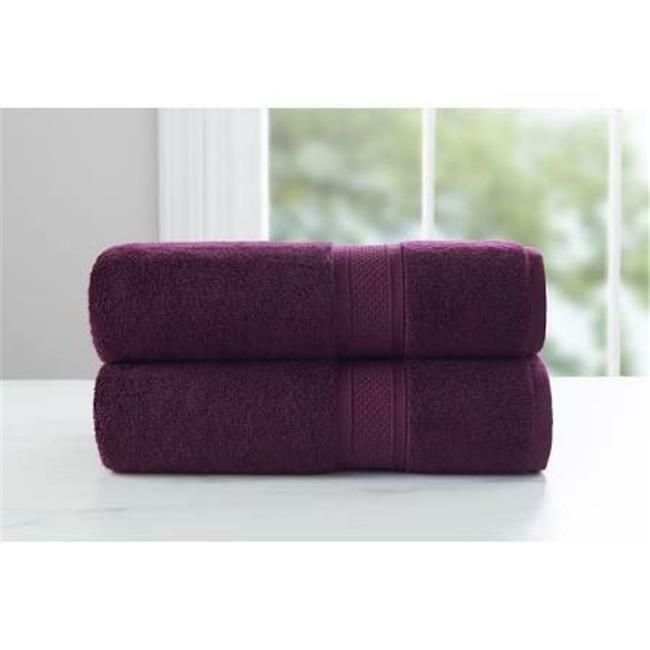 Add a pop of color to your bathroom with the superior soft, absorbent rayon from bamboo and cotton towels. This set features a soft and absorbent rayon from bamboo and cotton construction. The towels are super soft and super absorbent as bamboo is much more absorbent than cotton.